When you think of places to stay in the Kalahari Desert it brings to mind loads of sand (and not much else), parched animals at nonexistent waterholes, and extreme heat. But this picture of the Kalahari Desert as arid with little to mar the landscape is far from true. The Kalahari can be as hotazel! But it’s also incredibly beautiful, supporting far more plant life than any ordinary desert, and teeming with wildlife in various game reserves, particularly the Kgalagadi, where you’ll be forgiven for wondering what all the fuss is about across the country in the Kruger National Park. The Kalahari is home to fiery sunsets and shifting sands, but there are also grasslands, waterfalls and vineyards along the region’s Gariep River. South Africa’s share of the Kalahari Desert is semi-arid, part of the Kalahari Basin, which covers some 2.5 million square kilometres stretching from the Orange River into parts of both Botswana and Namibia. This portion of the Kalahari is dominated by sand high in iron oxide – it’s practically red – and when the sun falls on it early morning or evening, it’s nothing short of spectacular. Places to stay in the Kalahari Desert include nature reserves, hotels, campsites, guest houses and lodges. 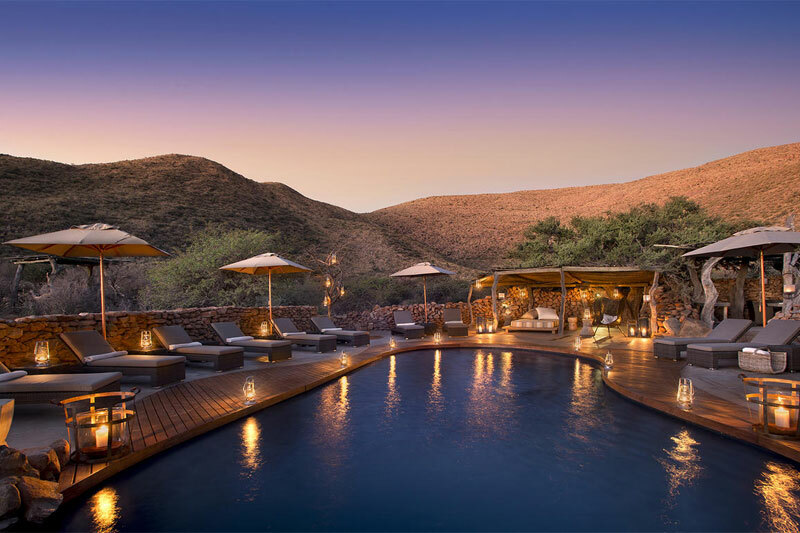 Of all the places to stay in the Kalahari Desert this is one that deserves your attention, not least because you’re getting a safari and desert experience rolled into one. Its position is arguably one of the most beautiful in the country with bush surrounded by mountains, and the lodge is both intimate and inspiring. 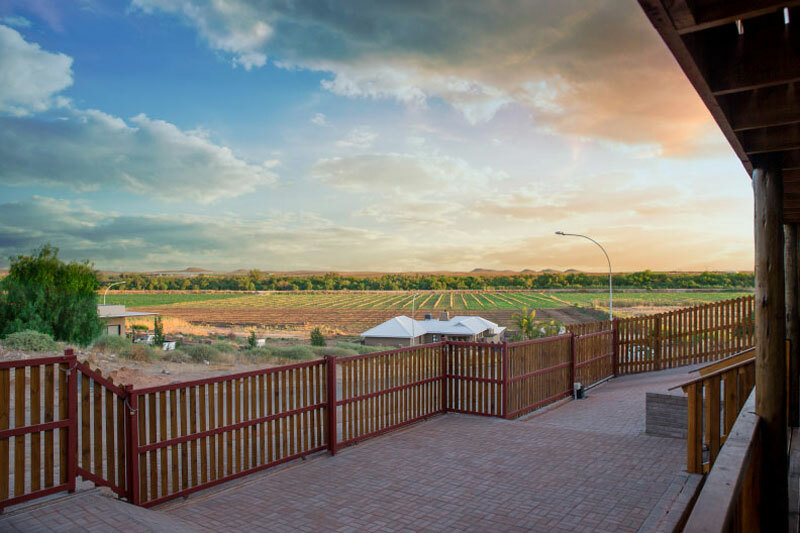 River Place lies in the part of the Kalahari known as the Green Kalahari, right on the edge of the Gariep River, its green lawns a gentle space on the edge of the Upington wine route. 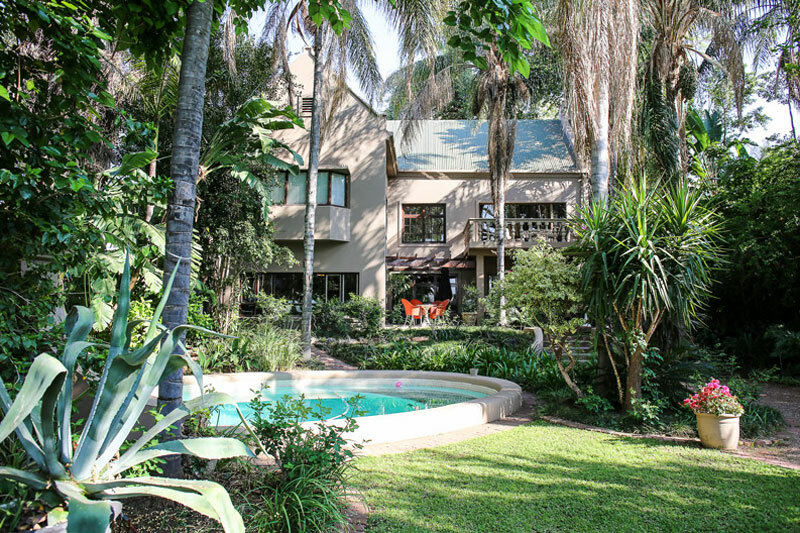 River Place offers only six self-catering rooms, two of them family rooms, each with their own entrance. 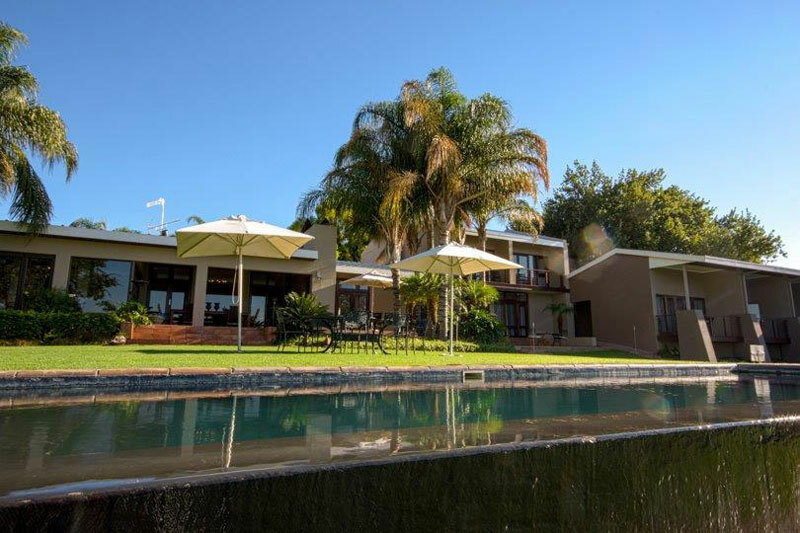 Le Must is a large villa surrounded by beautiful garden and views out over the Gariep River. Creeping wall ivy and a sweeping stairway are enough to fall in-love with this tastefully decorated, best places to stay in the Kalahari Desert. 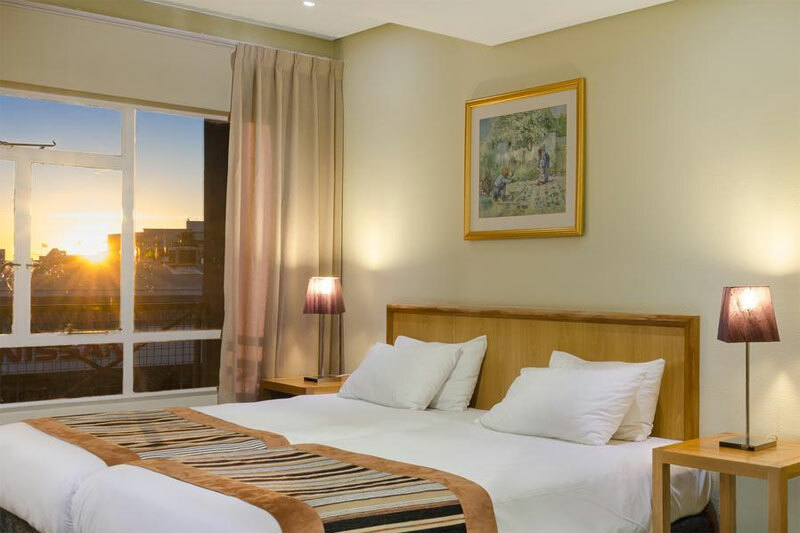 Chic, comfortable and affordable Aha Urban Hotel is your perfect business, shopping, or golf stopover (there’s a camelthorn forest just outside of town – 4000 hectares of Natural Heritage Site). Everything you need for quick access to Kathu’s business hub and the town’s mines. 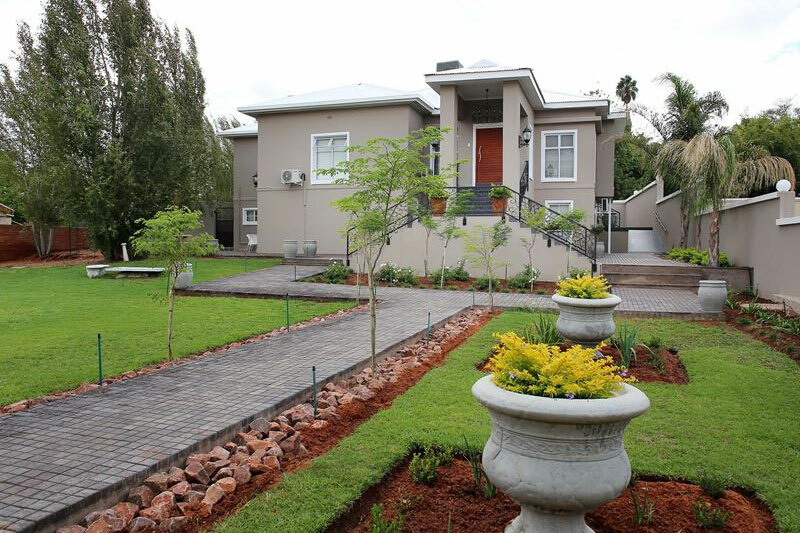 This graceful guest house offers a gentle stay in amongst lawns, gardens and the vineyards of Kanoneiland. This island of slow living is also a working raisin farm. But don’t think you’ll get ‘country’ style service here, it’s far too elegant for that. Although, thankfully, the hospitality will sway in that direction. It isn’t difficult to see why this place is a SA-Venues.com award-winning venue (best self catering camping and resort accommodation in Kakamas). Its rustic river huts, river tents right on the edge of the Gariep (think fly fishing and canoeing) and shady campsites are a welcome respite in the Kalahari. 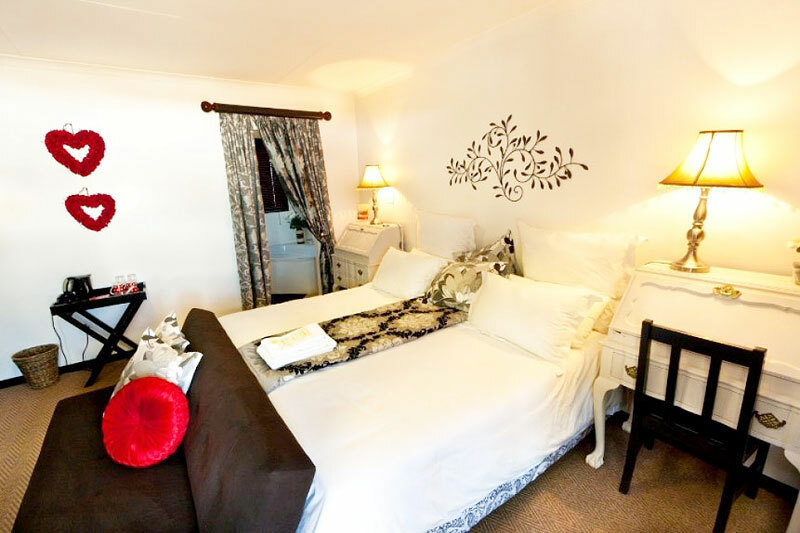 Elegant and cool rooms close to the Witsand Nature Reserve with its over 20 metre-high roaring sand dunes, Pecan Wood is so named for its position on the outskirts of a pecan wood plantation in Upington. Choose from seven rooms. 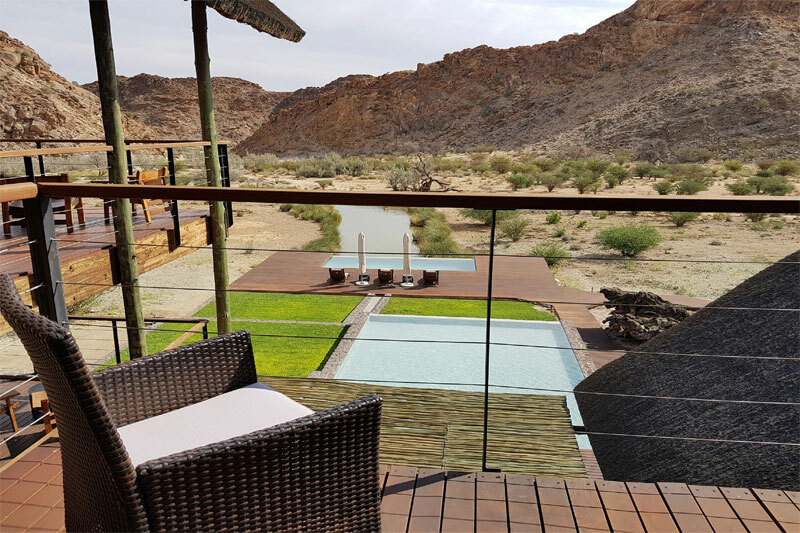 Choose from 11 suites surrounding a pool and wooden decking at this lodge literally a stone’s throw (3 km) from the famous Augrabies Falls. There’s also the option to book the whole manor house (rooms 9, 10, 11) with its living area, dining table and kitchen. Suite 8 is perfect for a family of four. Cute as a button comes to mind at the first glance of these self-catering options, set in amongst the vineyards of a working grape farm near Keimoes. 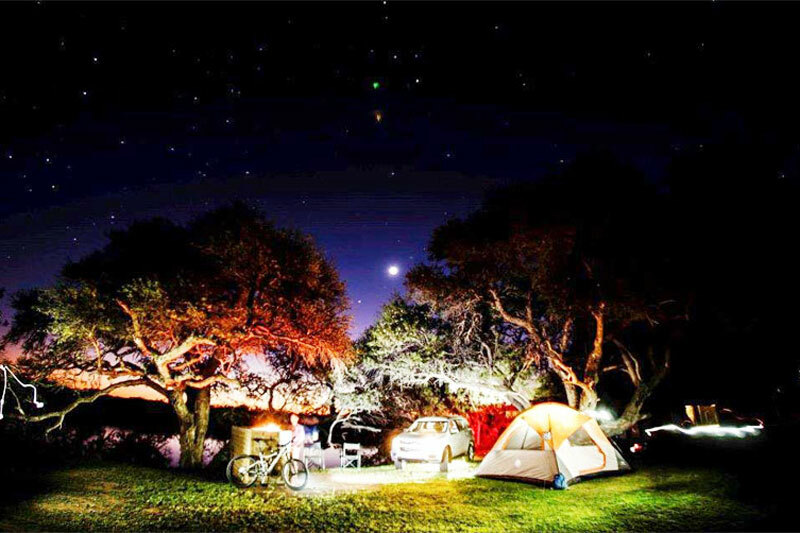 They’ve also kept camping to a minimum, offering only four campsites on their lawn area under shady camelthorn trees. 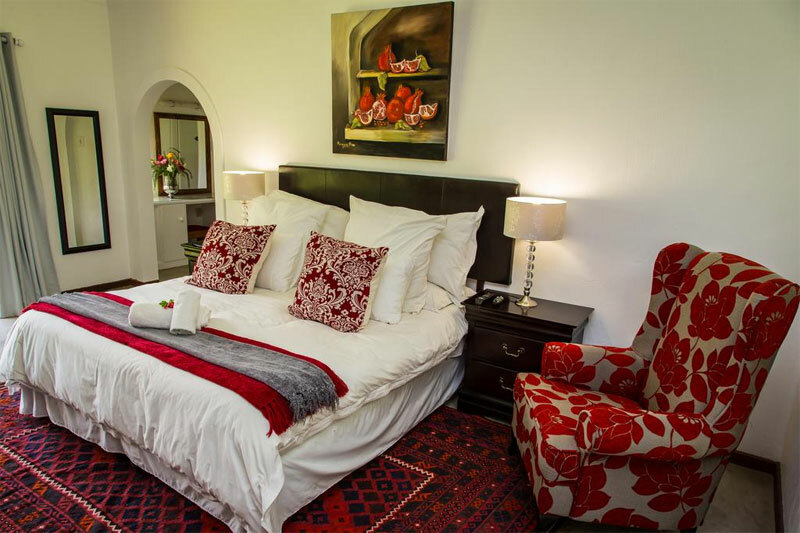 Set in amongst vineyards just outside Keimoes this old schoolhouse offers a series of comfortable bedrooms and campsites for perfectly placed access to attractions like Augrabies Falls, Riemvasmaak and the Kgalagadi Transfrontier Park. 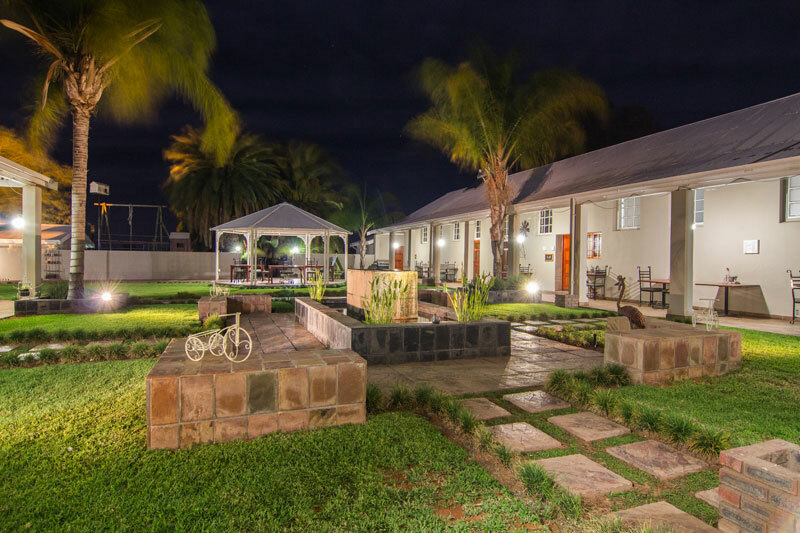 River City Inn lies right in the heart of Upington, close to tourism attractions like the Kalahari Museum, and not far from other highlights, like the local wine route and Augrabies National Park. Water is the theme of Cunningham Cottage. In the midst of the Kalahari it’s difficult not to think about water. Through the property run two water canals built by the missionaries (the Moffat Mission nearby is pretty famous too) who originally braved this frontier. Kuruman has its own ‘Eye’ (natural spring), and some of this water also flows through the garden as a natural rivulet. Choose from nine units. !Gâi !oes means ‘sleep well’ in the San language, and that’s what these beautiful wooden thatch, cozy yet large rooms have to offer. 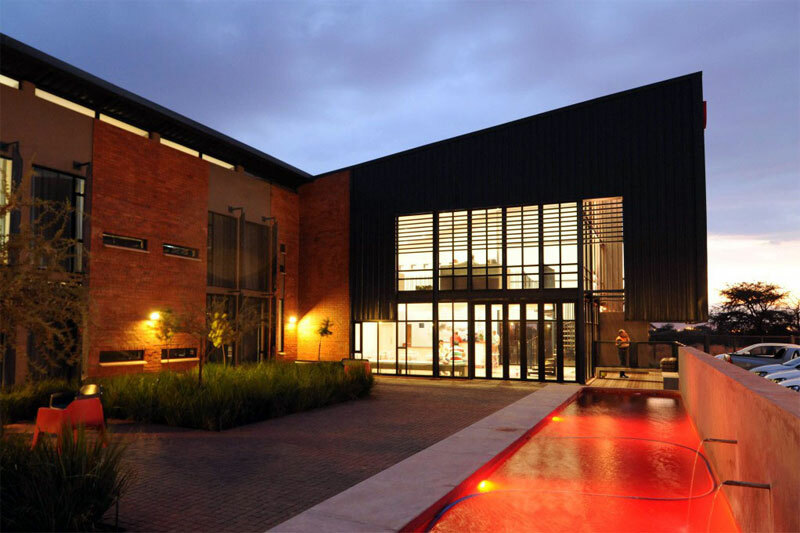 Known as one of the best venues when it comes to value for money, Kalahari Lion’s Rest is close to many of the region’s top attractions. 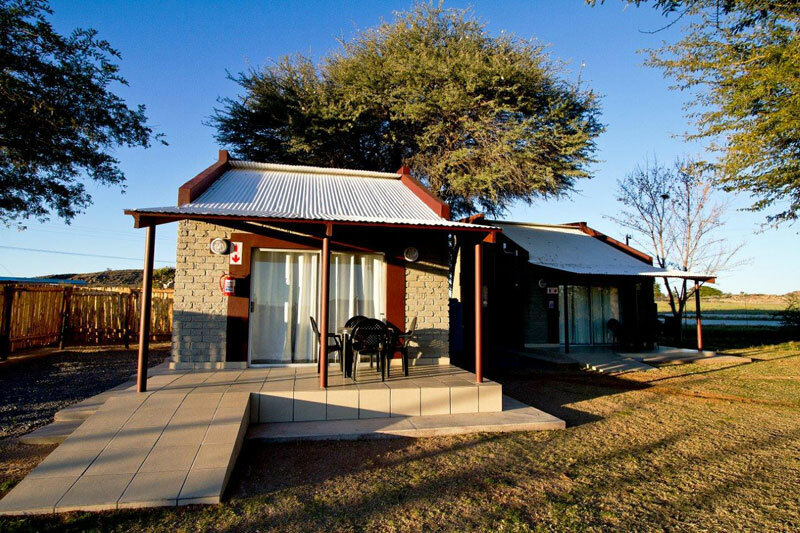 It’s the garden and the birds that make this welcome oasis one of the best places to stay in the Kalahari desert. 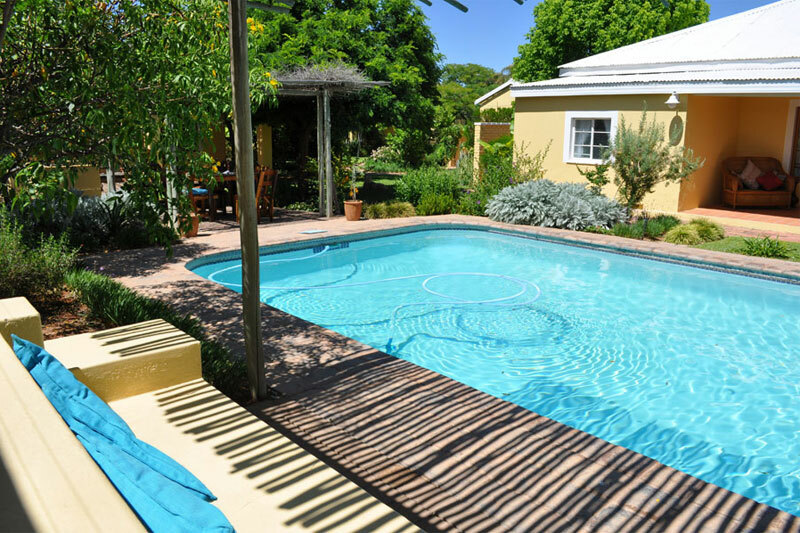 Private verandas open onto the garden and pool and there are three self-catering family units. Besides, homemade jam from fruits grown in the garden is difficult to pass up. We’ve saved one of our best venues for last. 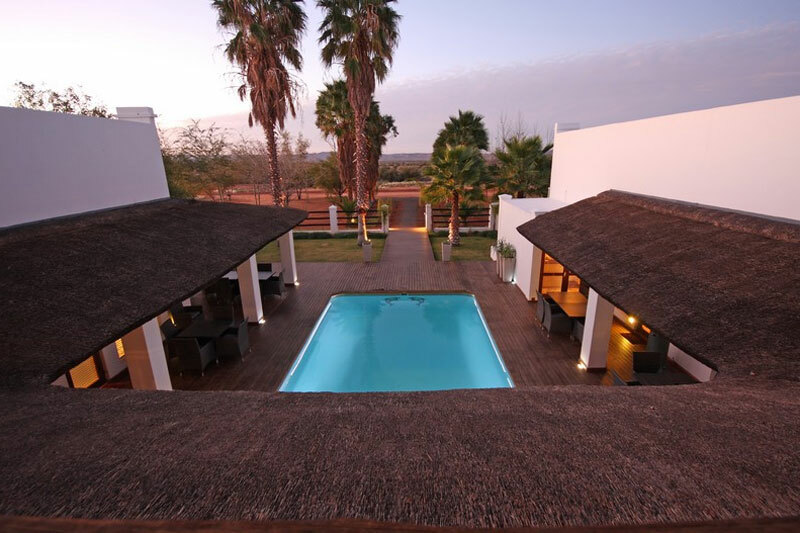 Tutwa Lodge lies on a private game reserve in between the Gariep River and the Green Kalahari, offering a tantalising combination of safari and river activities. The modern architecture that makes good use of stone, the fire pit, cool thatch and wooden floors, the boma and the perfect setting of the lodge, nestled in amongst hillocks, makes Tutwa an all-round winner.